Something of a personal announcement here. I’ve recently been using this site for occasional blogs about housing, arising from my interest in understanding why we in the UK have failed to build enough decent housing where people want to live. Because I also spend a fair amount of my time in Oxford, helping with the care of my Dad, and because Oxford is one of the places where this failure is most acute, I have devoted much of my campaigning energies to being an Oxford YIMBY (Yes in my back yard). Thanks to my involvement with the Oxford Civic Society, which is nothing like the NIMBY organisation some people assume it will be, I feel I have a much better understanding of where the problems are, and how they could be solved – but that is not to say it is easy, or will happen quickly. However, for the time being, I’ll be switching a fair amount of my energies to campaigning in the constituency where I live in London, Lewisham West and Penge, opposing Brexit. 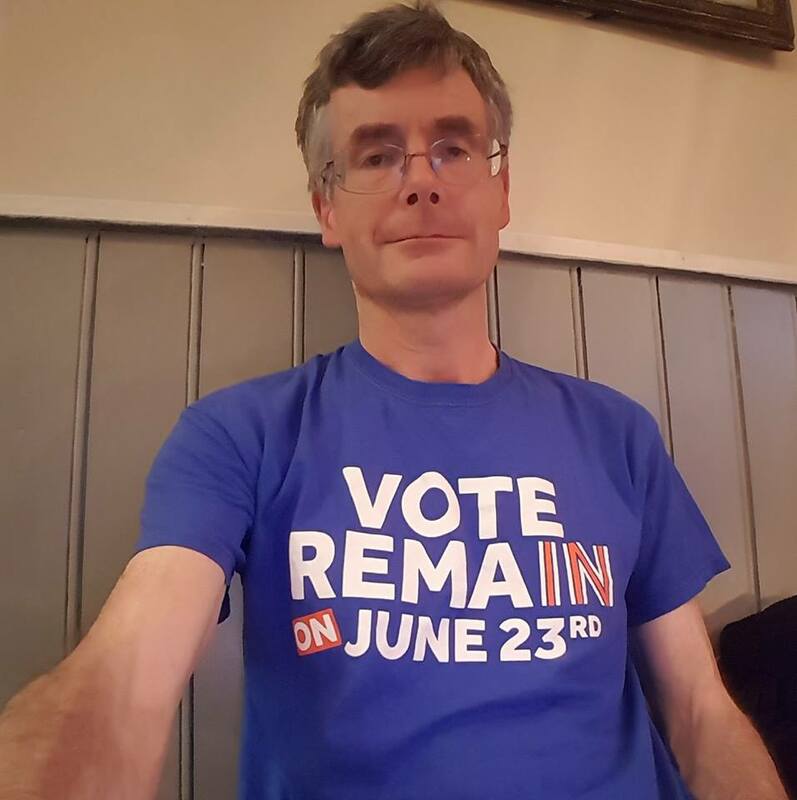 Like most people, I guess, I’ve been in many discussions with friends, and on social media, about the rights and wrongs of how we should respond to the 2016 referendum, during which I did a bit of Remain campaigning – and got the tee shirt. If I have time, the upshot of some of these may appear here, including an account of shifts in my own thinking, but for the time being I’ll be focusing on local communication of the simple message that Brexit is not a great idea.